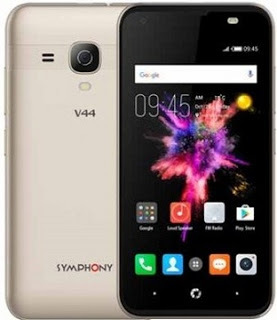 Symphony Roar V44 Firmware Flash File Tested Official File You are in the right place if you're looking at Symphony Roar V44 flash file. Symphony Roar V44 Official 100% link here. 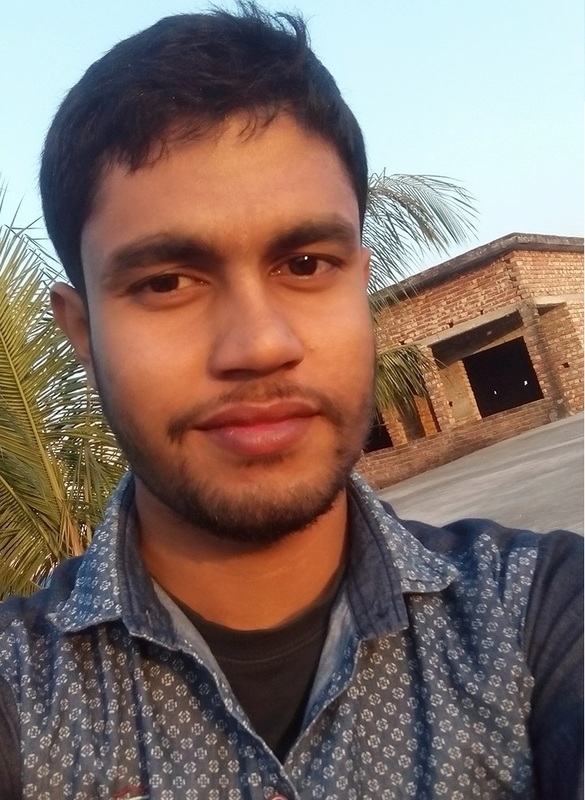 This File was tested and Flashed by Sumon Telecom. Download this Flash File Virus & Bugs Free.